As we ring in the year of 2017, it will hopefully bring about much good for everybody. However, there are some choppier waters on the horizon. November of 2017 has long been tipped to house Holden’s end of production date, signaling an end to the locally build Holden Commodore. Holden itself will reveal three special edition vehicles this month, but HSV is said to have quite the going away party planned. 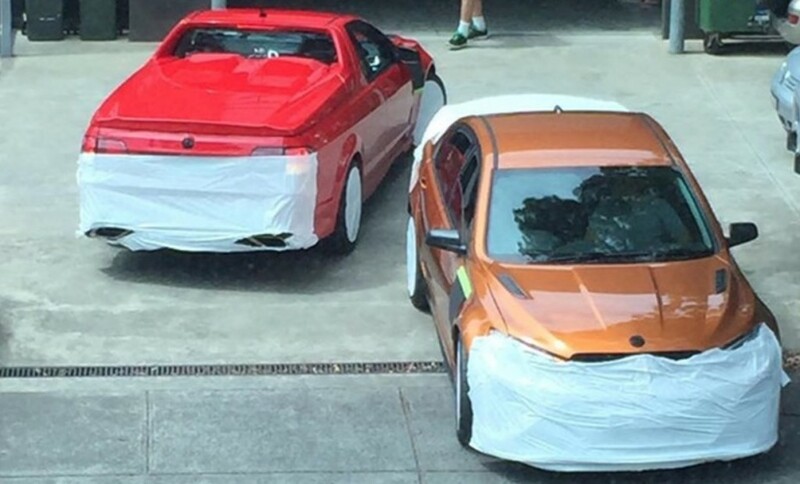 Spy shots from Photobucket have shown us what appears to be HSV’s final lineup of Zeta-based, Holden Commodore high-performance vehicles ahead of their launch. A few vehicles are shown in a trio of new colors expected to be offered for 2017: Spitfire Green, Light My Fire Orange and Son of Gun Grey. Upon closer inspection, each vehicle is not wrapped identically. The Light My Fire Orange car seems to have been wrapped more carefully, with camouflage covering up to the rear decklid spoiler. 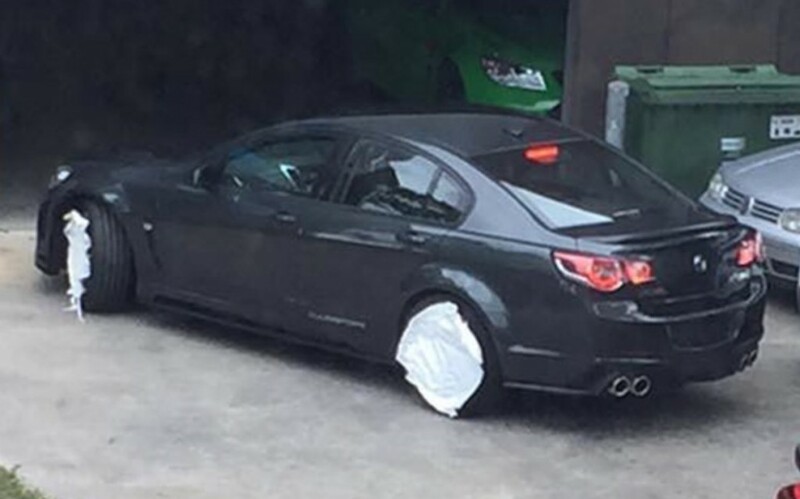 It’s very likely this could be the 2017 HSV GTS-R W1. The HSV GTS-R W1 has been rumored to headline HSV’s final Commodore vehicles with a 6.2-liter LS9 supercharged V8 engine, the same powerplant found in the C6 Corvette ZR1. If you remember how bonkers that Corvette was, imagine the same engine in a sedan. The GTS-R W1 will also be of short supply, with reports stating only a couple hundred will be produced. The price tag is just as exorbitant at a rumored $170,000 AUD. In the process, the GTS-R W1 would become the most expensive and most powerful Holden Commodore ever built. We’ll know soon what HSV has up its sleeve.